Home→Dr. David Harrison→Independent Freemasonry: Bogus, Clandestine or another alternative for the Craft? During the eighteenth century in England, there were three Grand Lodges in operation; the ‘Moderns’, the ‘Antients’, founded in 1751, and the Grand Lodge of All England held at York, otherwise known as the York Grand Lodge, which declared itself as a Grand Lodge in 1726. A Freemason could move between the three Grand Lodges with ease, and there are quite a few examples of this, a more well-known example being William Preston, who had dealings with all three Grand Lodges at certain points in his Masonic career, eventually being a prominent figure behind the foundation of another Masonic body; the Grand Lodge South of the River Trent. Antient Masons who wanted to join a Modern lodge had to undergo a ‘remaking ceremony’, and there is plenty of evidence of Modern, Antient and York Masons visiting each other’s lodges and enjoying Freemasonry side-by-side in harmony at local level. 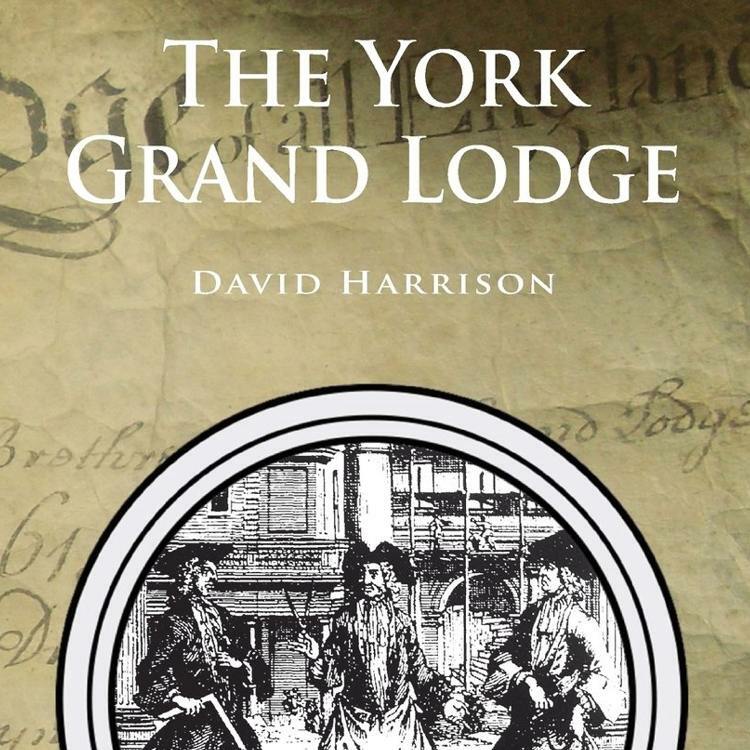 Today, the York Grand Lodge, which came to an end at the close of the eighteenth century, is a Masonic body that eagerly attracts the interest of Masonic researchers and is held in high regard; the York Grand Lodge having an early history that can be traced back to 1705 at least, even before it called itself a Grand Lodge. What is interesting is that when an independent Grand Lodge emerges today, it is immediately termed as ‘bogus’ or ‘clandestine’. Websites appear to denounce them, announcements are made in Masonic Magazines to warn the unsuspecting Freemason not to become entangled with anyone from these ‘pretend’ Grand Lodges at all costs, and aggressive campaigns are launched to discredit them. Recent examples of these independent Grand Lodges can be seen with the emergence of the Regular Grand Lodge of England, which was founded in 2005. There was also a revival of the Grand Lodge of All England held at York in the same year, and there was the Grand Orient of the United States of America, founded around the same time. There are others, but in all cases, they have quickly been denounced as bogus, clandestine and pretend Grand Lodges. 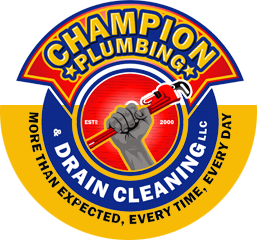 Formed by Freemasons who may have been dissatisfied at how mainstream Masonry was going or disgruntled by certain events that had occurred. Whatever the reason, like the York Grand Lodge in the eighteenth century, these new Grand Lodges could be seen as offering an alternative form of Masonry. Perhaps the emergence of independent Grand Lodges is part of the evolution of Freemasonry; many of the young men that join Freemasonry today seem to want more than just a dining club and are searching for enlightenment, a spiritual pathway that can produce a greater meaning to their lives. They increasingly see Masonry as a journey to enrich them as a person, and not just as a means of enriching the jewels on their chest. 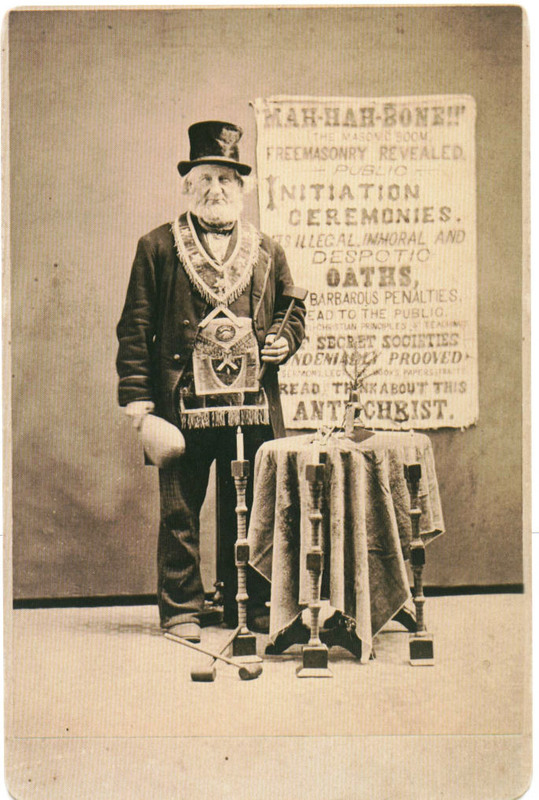 Perhaps the formation of these Grand Lodges are Masonic experiments that need to be done as a means of searching and revaluating the true meaning of Freemasonry – to experiment in ritual or administration, to do so without the restraints of rules and regulations that are enforced by an older generation of Masons from a different time. 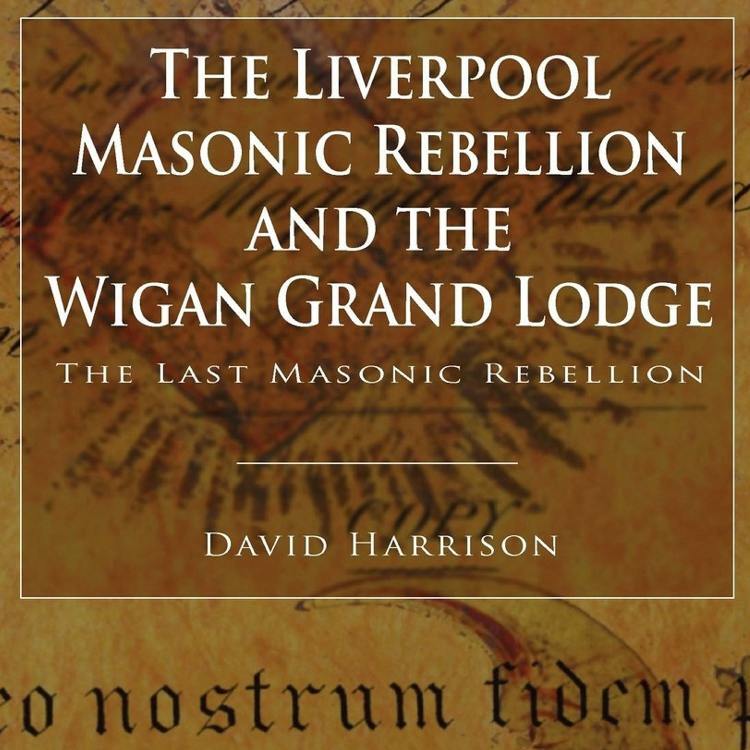 After the Union of the ‘Moderns’ and the ‘Antients’ in 1813 in England, the Liverpool Masonic rebellion led to the reformation of the ‘Antients’ in the north of England in 1823, the rebellion leading to changes in the regulations of the recently formed United Grand Lodge of England, changes such as the relaxing of rigorous ritual rules and changes in administration, an example being the division of the large Lancashire province into East and West provinces. This rebel Grand Lodge survived in the Lancashire town of Wigan until 1913, when the last surviving lodge reconciled with the UGLE, the last of the ‘Antients’ being brought back into the fold. This reminds us that whatever Grand Lodge we are under, be it a regular Grand Lodge or an independent Grand Lodge, we are all Freemasons, and we are all on the square, searching for what was lost. As we come back to the question – should these independent Grand Lodges be seen as irregular, clandestine or bogus? Are they rebel Masons defying their original obligation? Or are they mere experiments? What do you think?